We can also make this very easy and fun for you. If you have a specific idea on the section of the song you’d like to walk in to, please send us a recording that you like and let us know the section (i.e. starting at 0:35) that you really like and we will make sure to make that happen for you. Again, walk as slow or fast as you’d like and we will take care of the rest, ending the song when you reach the front in a way that is musically pleasing. What should I do day of? Stay relaxed. 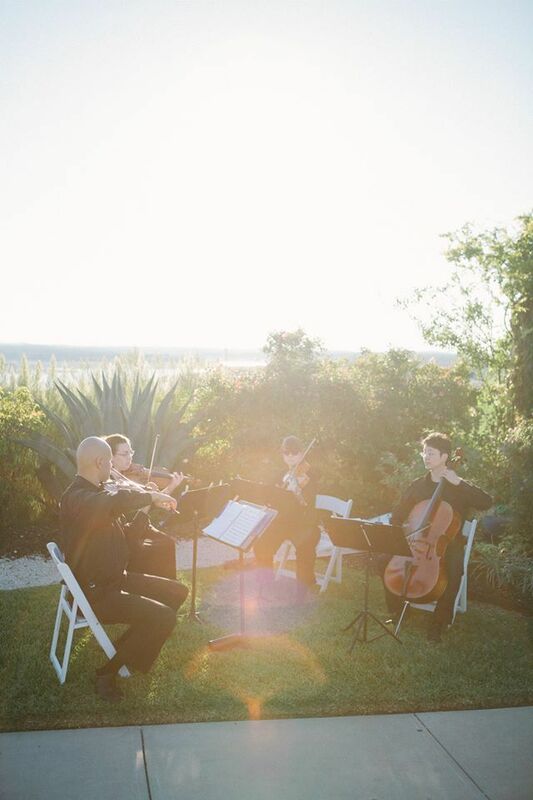 We advise for you to let your music play for about 10-15 seconds before you begin walking down the aisle, this way you can really savor the moment, and allow more of your music to be able to materialize. Always remember, we will follow you. 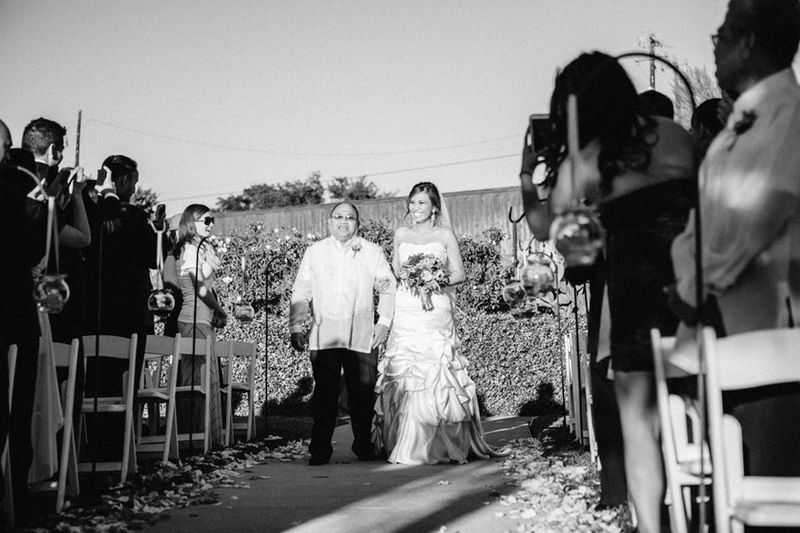 It is our mission to make sure your walk down the aisle is easy and fun for you! Please contact us if you need more help! We are here to help! Photos taken from Leah and David Reed's wedding, courtesy of Stephanie Hunter Photography. Leah and David, it was a pleasure working with you and we hope you are doing well!